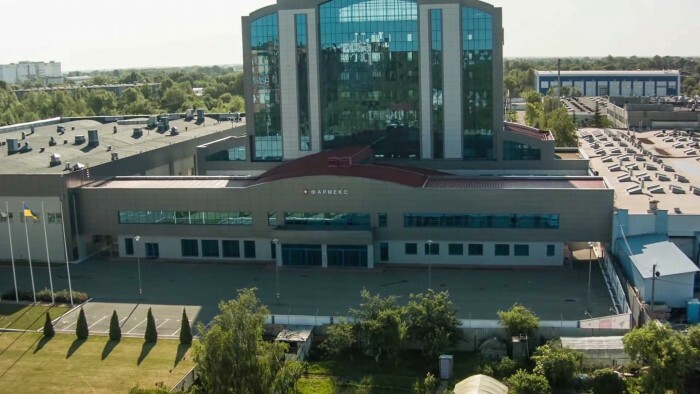 "Pharmex Group" LLC — the most modern manufacturing and research complex in the CIS. 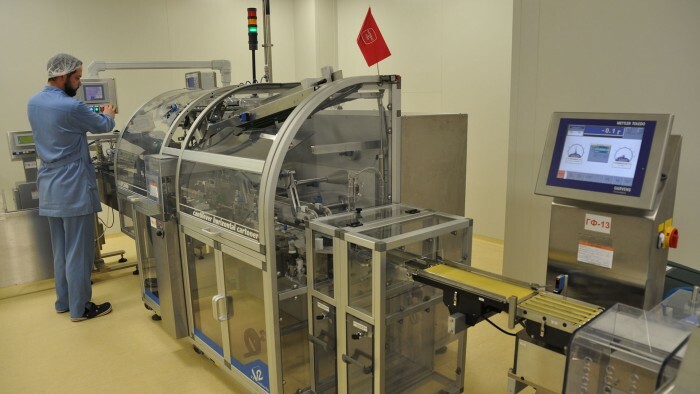 Unlike most domestic producers, the complex from the beginning has been designed in accordance with the requirements of European standards for the pharmaceutical industry, the EU GMP (Good Manufacturing Practice), and not through the upgrading of separate production sites which were build in Soviet Union times. 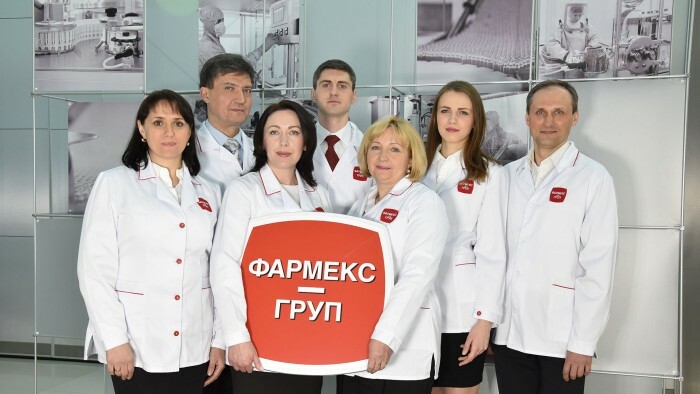 consulting and outsourcing in manufacturing, sale and marketing of medicines in Ukraine. 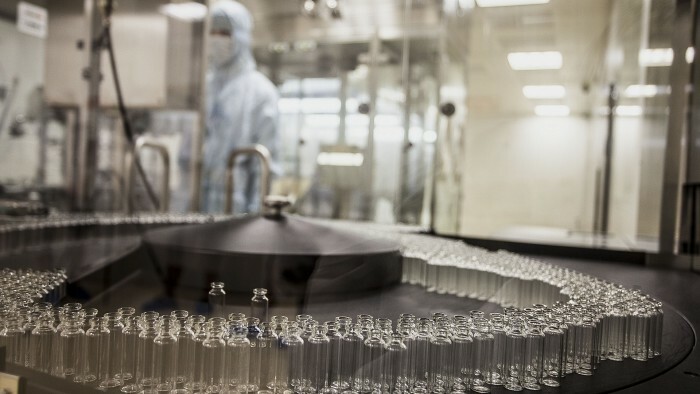 The Company's strategy is aimed at providing high-quality pharmaceutical support for the public health service of Ukraine by the way of development and production of high-quality and affordable modern generic and biotech medicines. 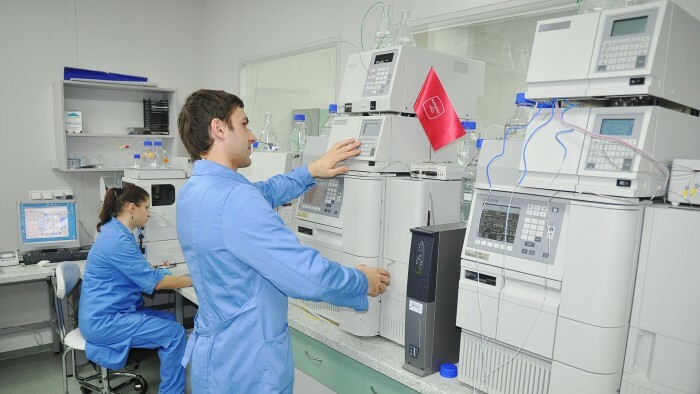 In implementing this strategy we rely on the most modern plant in the CIS and the research laboratory, advanced production technology and global quality standards.